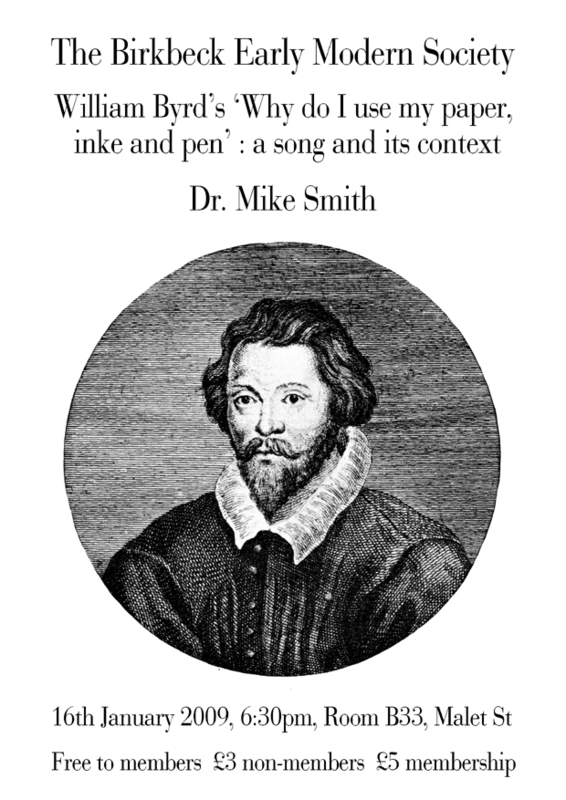 We are delighted to announce our first first foray into early modern music, a talk by Dr Mike Smith entitled ‘William Byrd’s “Why do I use my paper, inke and pen”: a song and its context’. 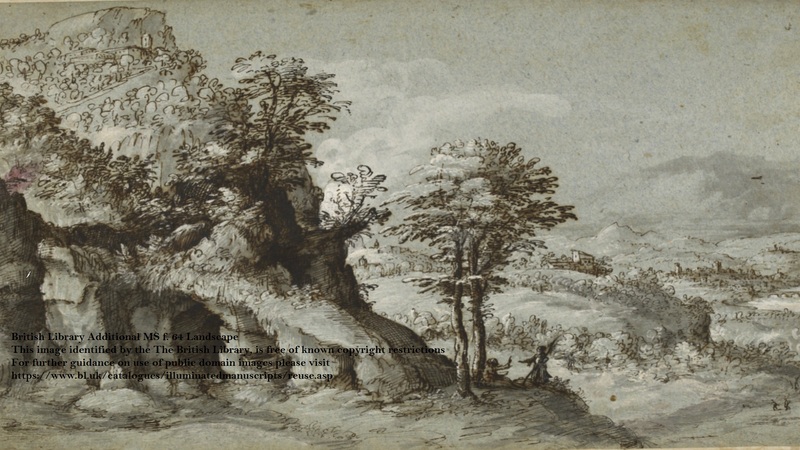 The event will take place on January 16th at 6.30 in Birkbeck Malet Street Building,room B33. Members free, non members £3 (membership £5).